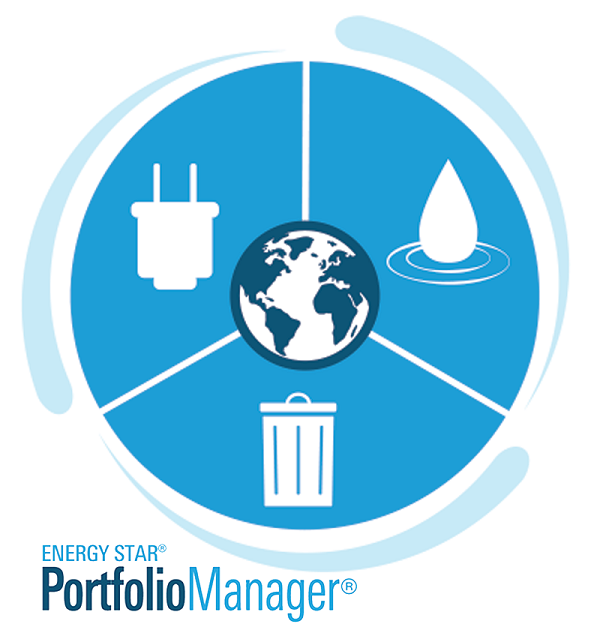 EPA has added waste tracking functionality to its ENERGY STAR Portfolio Manager tool! Now you can manage energy, water, and waste – all in one secure online environment. How can Portfolio Manager help? Portfolio Manager has already helped thousands of U.S. organizations benchmark and improve energy performance, prioritize efficiency measures, and verify energy reductions of 10, 20, or even 30 percent or more in buildings, representing huge financial savings. Now that same proven approach can be applied to waste and materials management. Unifying energy, water, and waste under one virtual “roof” is a sustainability game-changer for many companies. This “tracking trifecta” is a powerful way to streamline your sustainability management program and gain a bird’s eye view of your environmental footprint and resource costs. Why track waste and materials? Ready the put the powerful tracking trifecta to work for your business and bottom line? Create a Portfolio Manager account if you don’t already have one. Tell your stakeholders you plan to track waste – download the communications packet here. Learn more about water management best practices and sustainable materials management. “We’ve tracked our waste for several years using a series of spreadsheets, but it’s a cumbersome process. Discover the new and improved Portfolio Manager today.